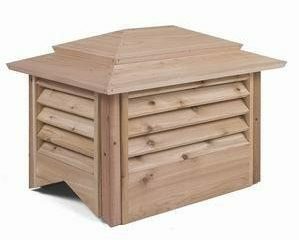 $5,168.00 Add to cart to see shipping. 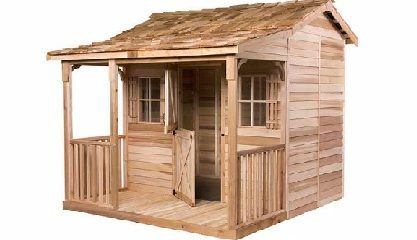 The BoatHouse 16 x 10 Cedarshed is spacious, with plenty of room for your aquatic equipment as well as garden tools and other items. 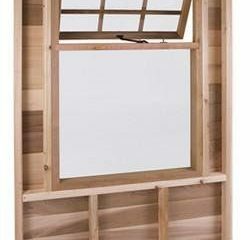 Featuring a double door, a dutch door and three non-opening windows. 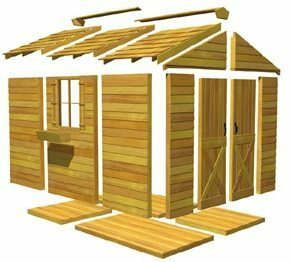 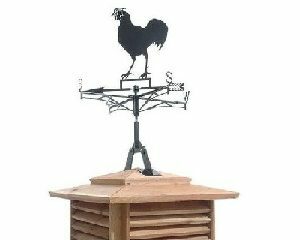 The BoatHouse 16 x 10 Cedarshed is perfect for the person who uses a shed for yard and garden tools, general storage, sporting equipment storage and yes, boat storage. 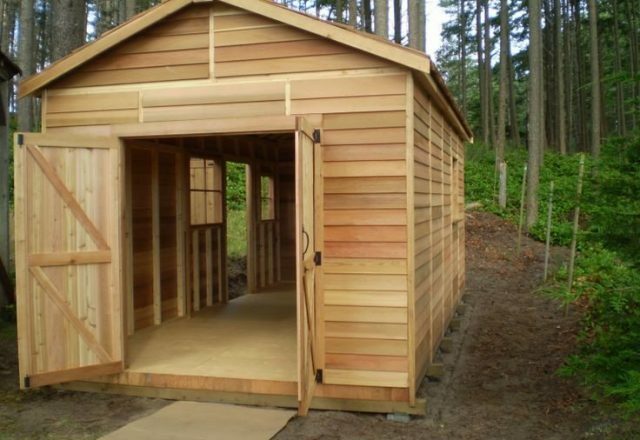 The BoatHouse 16 x 10 Cedarshed is spacious, with plenty of room for your aquatic equipment as well. 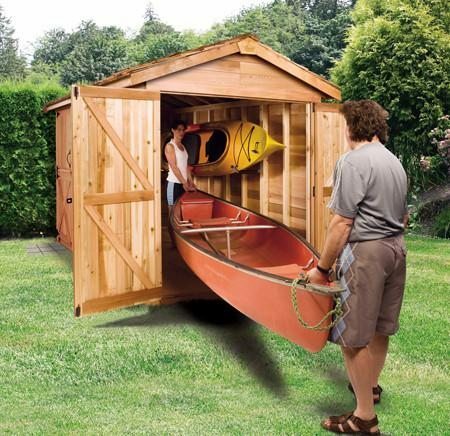 The BoatHouse Cedarshed is a small multi-purpose shed offering plenty of storage room for those longer-than-normal items like canoes and single kayaks. 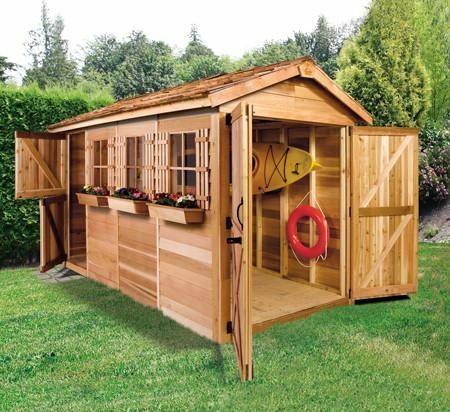 The multi-purpose user will enjoy a BoatHouse 16 x 10 Cedarshed with its 6′ high walls that offer maximum space as well as the easy access through a charming Dutch door or through the 60″ wide double doors on the end. 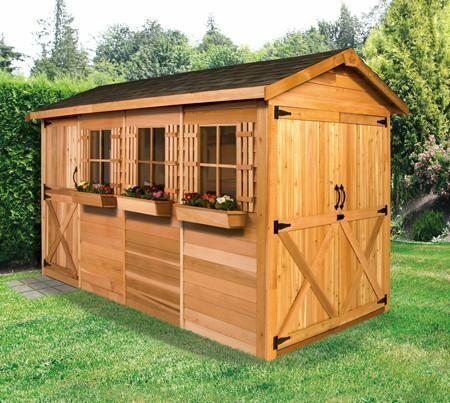 Park your ride-on lawn mower at one end while still leaving plenty of access and storage room for tools and other garden necessities. 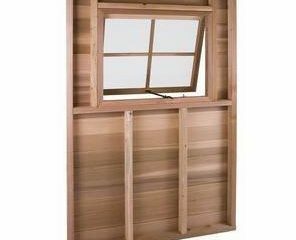 Quality Western red cedar panels and all the required hardware to make it quick and easy to assemble. 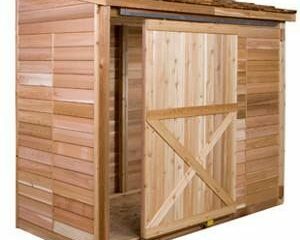 This cedar shed features a double door, a dutch door and three non-opening windows with window boxes and decorative shutters. 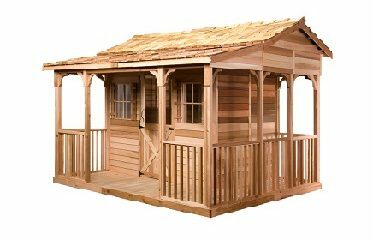 Imagine how functional your yard will really become with the addition of the BoatHouse 16 x 10 Cedarshed. 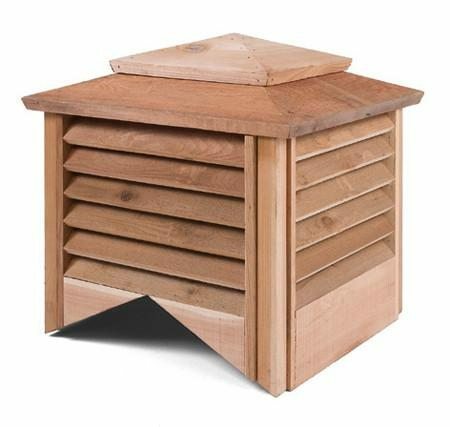 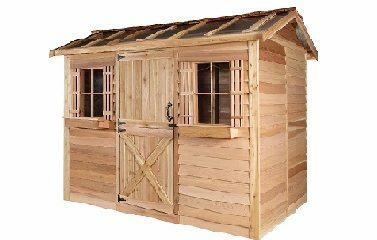 This attractive Cedarshed comes as a pre-fabricated panelized shed kit it is versatile, simple and stylish. 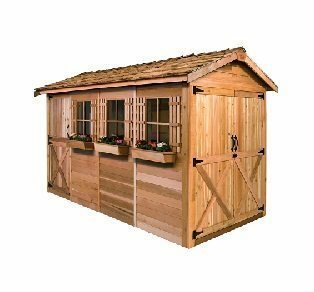 Featuring one 60″ double door, one dutch door and three fixed pane plexiglass windows with decorative shutters, and planter boxes to highlight the front. 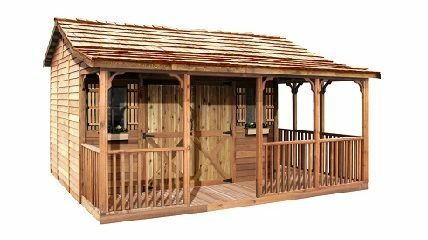 This durable premium Western Red Cedar BoatHouse is a very attractive storage solution, and can be used for all of your outdoor storage needs! 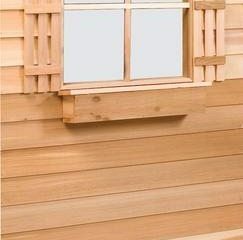 Western Red Cedar is a light, aromatic wood that works well outdoors, because it is naturally resistant to the elements. 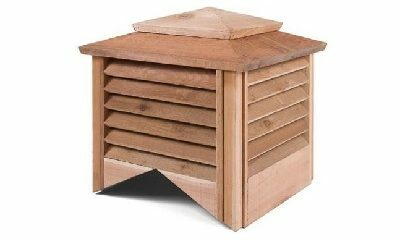 Besides keeping out water, red cedar also resists the growth of fungi and infestations of insects. 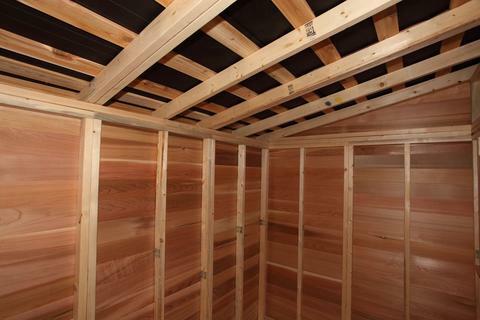 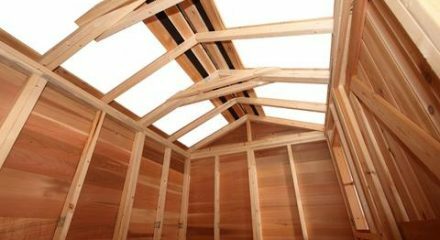 Staining your BoatHouse 16 x 10 Cedarshed will give it color while remaining transparent so the wood grain can still be seen. 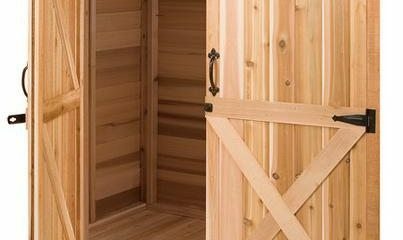 If you like the qualities of cedar but are not interested in a natural wood tone, paint can be used to give your BoatHouse color. 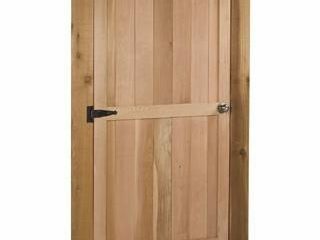 Though Western Red Cedar can be left untreated if you wish the look of natural cedar. 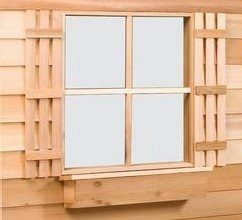 Plant Flowers or herbs in the window boxes to give the BoatHouse extra charm. 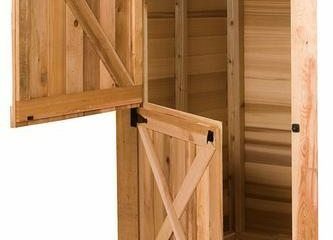 Stain or paint the decorative shudders to match the color of the “X” design on the bottom panels of the doors for a personal touch. 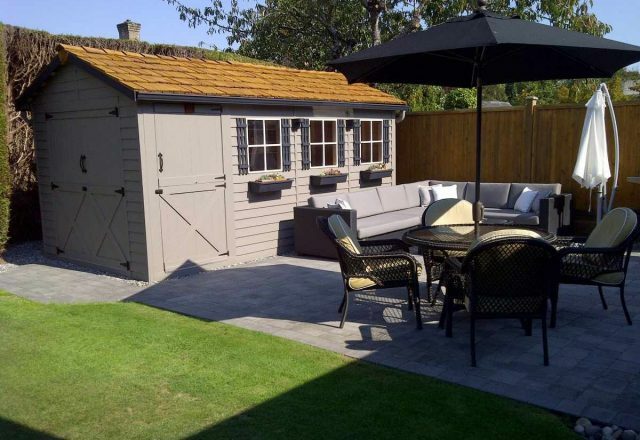 Place chairs and a table out front to enjoy a relaxing evening outside. 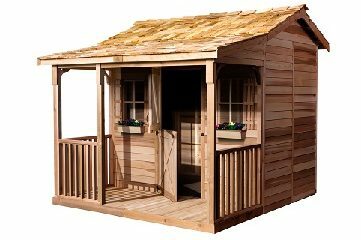 The base price for the BoatHouse 16 x 10 Cedarshed does not include shipping. 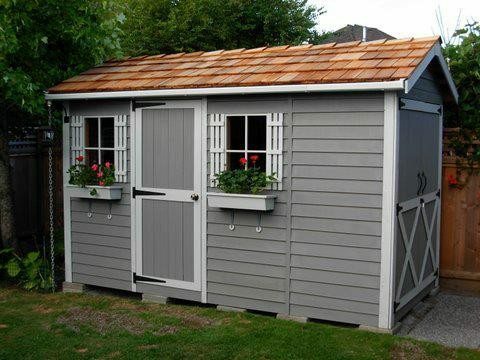 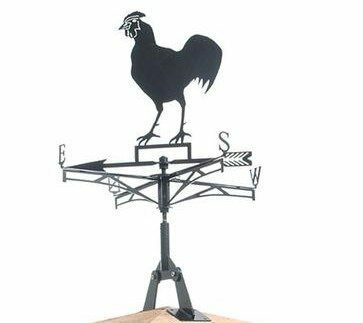 Shipping is based on what state the shed is delivered. 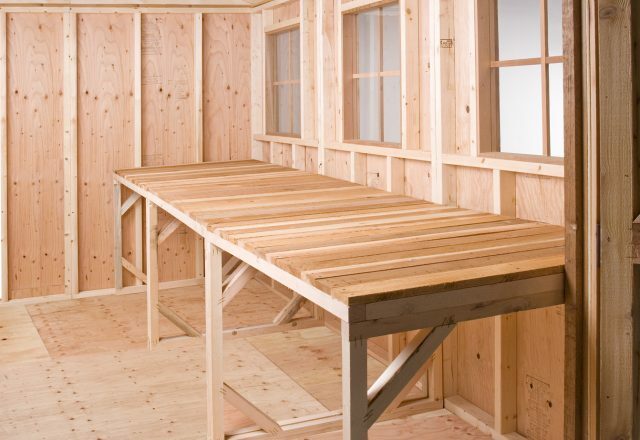 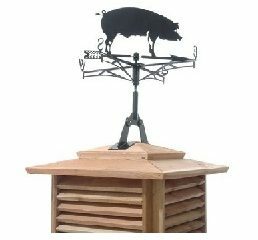 Shipping is separated out from the price of the shed and is not subject to state taxes in California & Colorado only. 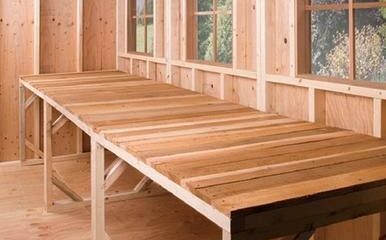 Purchases from all other states are not taxed. 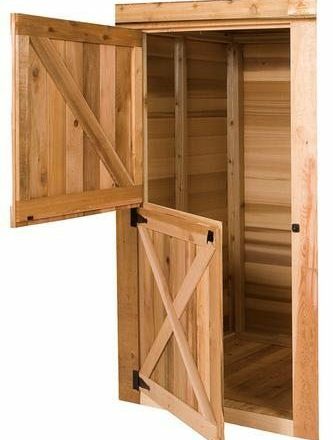 Double door dimensions: 60" x 72"
Dutch door dimensions: 30" x 72"
Exterior dimensions: 203" x 128.5" x 112"
Floor size: 191" x 115.5"
Interior dimensions: 191" x 115.5" x 112"
Planter boxes: 18" x 6" x 6"
Window dimensions: 23" x 25 1/4"